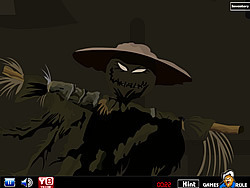 Haunted Halloween Escape Game - FunGames.com - Play fun free games. 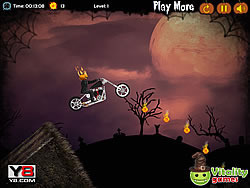 Haunted Halloween Escape is another new point and click room escape fun game from games2rule.com.You are trapped in center of haunted house in a fun game village. 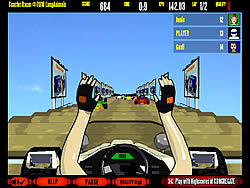 You want find a fun game way of escape from there by using your mind. Find the right way to escape from the haunted house. Good Luck and Have Fun!